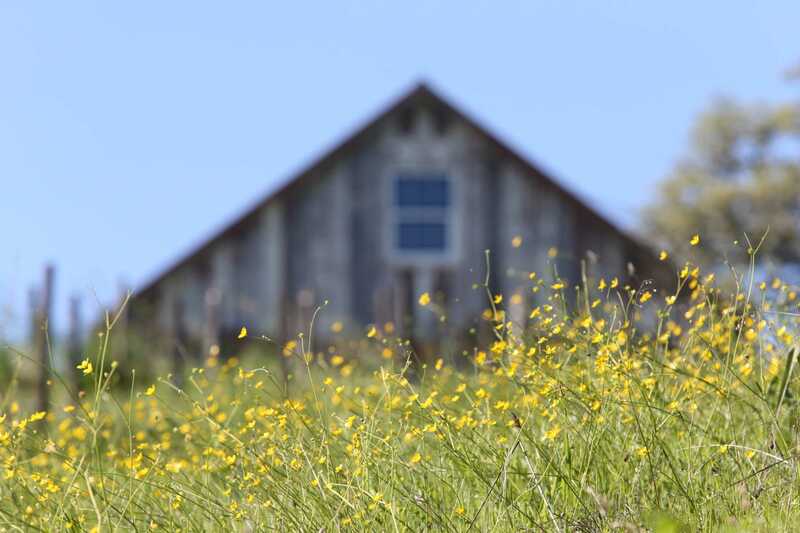 Nine miles northeast of Healdsburg, between the Russian River and Gird Creek, our 54-acre wine farm is surrounded by forest and neighboring vineyards. Coastal morning and evening fogs imbue our fruit with vibrant freshness, while daytime sunshine and summer temperatures averaging 85 degrees Fahrenheit build layers of rich flavor. Our steeply graded, rocky, shallow soils test the character of our vines. Our hillside is a collection of topographies, aspects, elevations, and slopes, with at least a dozen different soil types. In keeping with our climate, our Grenache and Carignan are head-pruned in the traditional Old World style, and all of our vine rows are densely spaced. We believe in honoring the site’s natural soil, vegetation, and elevation variability. We believe that the most mindfully farmed land yields the most transcendent wine. Biodynamics is an herbal, holistic agricultural method that predates the organic movement. In fact, the biodynamic farming philosophy is a resurrection of the methods practiced for some 10,000 years prior to the First World War. Rather than resorting to fertilizers (even organic ones), we grew cover crops for five years before planting grapevines to ensure our soil’s health. The legendary biodynamic consultant Alan York guided us in matching each rootstock and cultivar precisely to its location. Natural defenses, such as composts and habitat for beneficiary species, negate the need for pesticides. Before we planted vines, Dr. Susan Hubbard of the Lawrence Berkeley National Laboratory conducted a groundbreaking study of Mila Family Vineyards. Dr. Hubbard utilized hundreds of soil-pit samples, electromagnetic data, ground-penetrating radar, neutron-probe analysis and a cone penetrometer to identify the strengths and weaknesses of every square inch we farm. Hubbard’s work guided us during the years we spent preparing our soils for planting by growing cover crops. 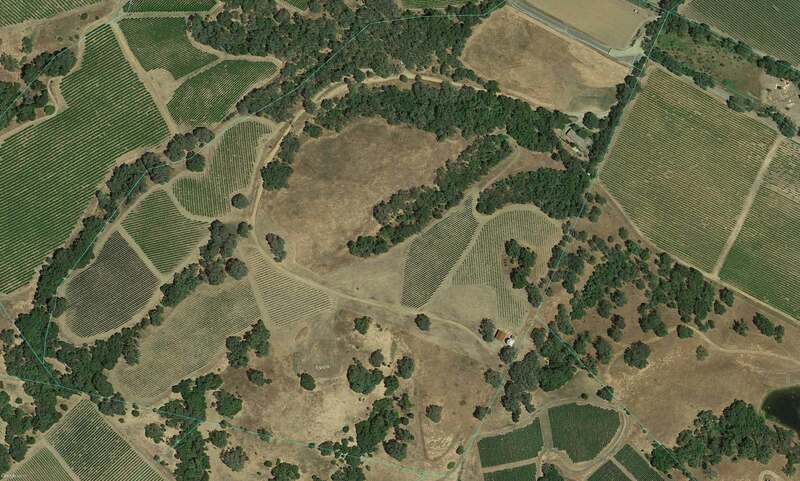 Later, it informed us in dividing our site into 15 distinct blocks, classified according to criteria such as soil type, aspect, elevation, gradient, water-content distribution, root-penetration depth, and microecosystem. By tailoring rootstocks, clones, vine spacing and training precisely to each block on the front end, we have rendered remedial viticultural practices—such as preferential pruning, or harvesting some sections earlier than others—unnecessary on the back end.